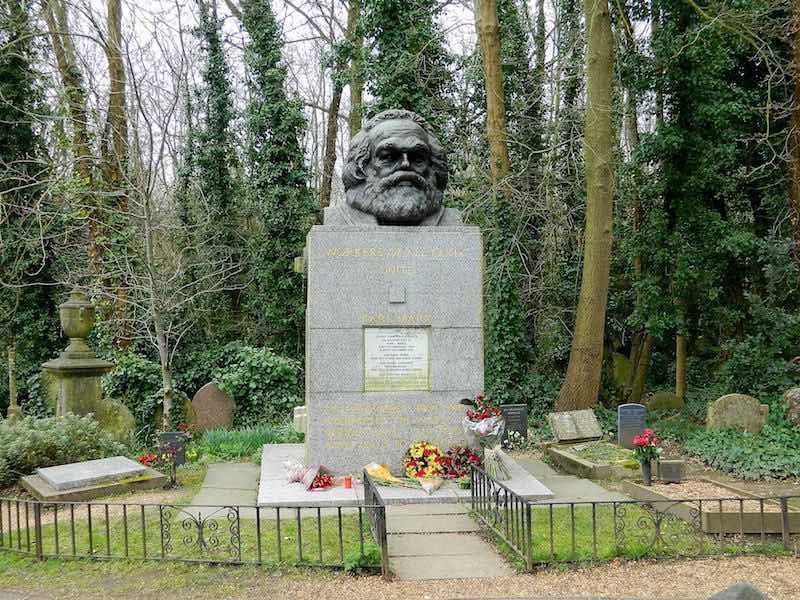 When I was living in London during the late 1960s and early 1970s, I was intrigued by the huge bust of Karl Marx in Highgate Cemetery not far from where I lived. This was at the height of the Cold War between the West and Russia and just half a century after the Russian revolution. Feelings of angst were still running high then, and Karl Marx statue endured several bombing attempts. Marx had hoped to incite the British workers to revolt, but this didn’t seem to be in their nature. It was left to the Russian peasants in 1917. Perhaps they were the more desperate and downtrodden. This week I attended a lecture by visiting Professor Sheila Fitzpatrick to mark the centenary of the October 1917 Russian revolution. I was surprised to learn that the event is not being celebrated with any great enthusiasm, not even in Russia. An exhibition in London of Russian revolutionary inspired artworks seems to be the world’s major contribution to its memory. The passion for revolution seems to have burned out and I don’t think even Karl Marx statue will raise the prospect of another explosion.